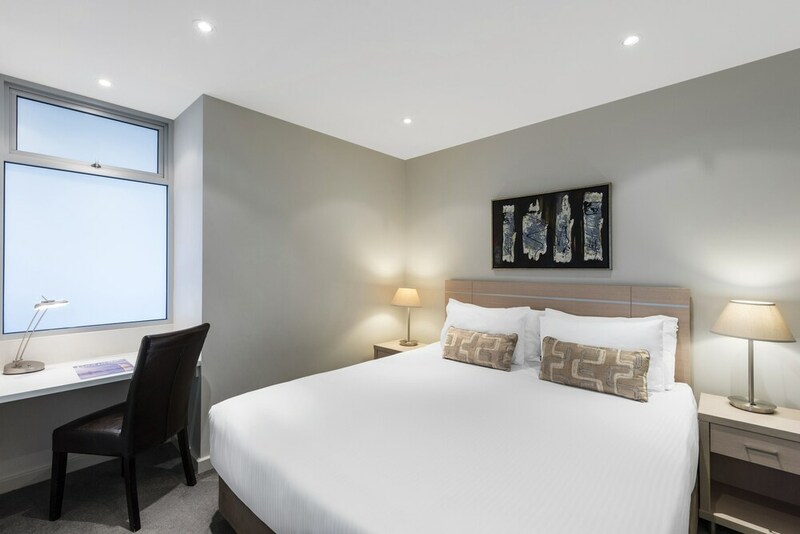 A luxury stay in Adelaide awaits you at iStay Precinct. 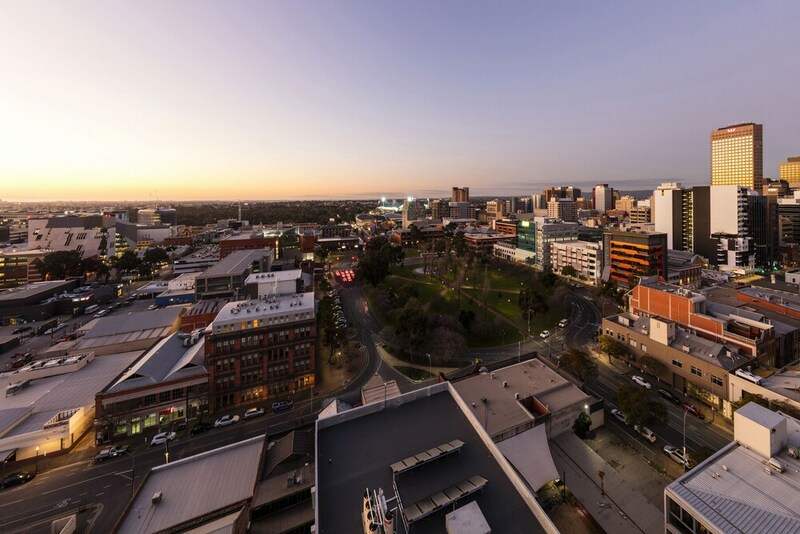 Within just a 10-minute stroll, you'll find popular attractions like Adelaide Central Market and Victoria Square. Highlights at this property include an indoor swimming pool, and in-room kitchens and washers/dryers. You can enjoy an LCD TV with cable channels, and each apartment features a balcony, WiFi, and a DVD player. In-room dining is easy with a kitchen that comes equipped with a fridge, a microwave, and a hob. Premium bedding and a down comforter invite a good night's rest. A hairdryer, an iron/ironing board, and a desk are also available. Weekly housekeeping is available. Enjoy the spa tub and sauna. Additionally, you'll find WiFi in public areas and laundry facilities. There's also the convenience of self parking. 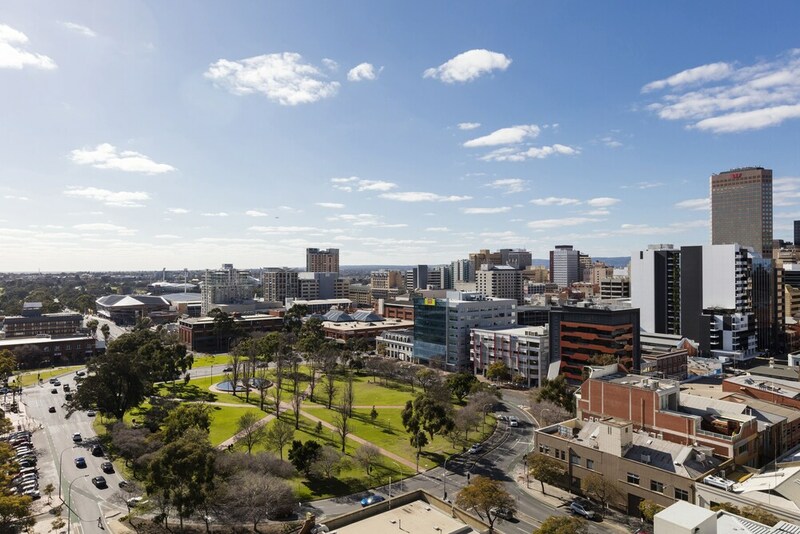 Within a 15-minute walk of this 4.5-star Adelaide Central Business District property, attractions include Rundle Mall and Adelaide Casino. Lady at concierge was awfully rude. Didn’t acknowledge us when we walked in and just overall very abrupt. Met the needs of our small family. Reasonably centrally located. I liked the amenities for cooking and laundry, plus the use of an indoor lap pool. I didn't like that although I had booked a non smoking room the room absolutely stank of cigarette smoke. Unfortunately the response I got from reception when I immediately brought this to their attention was completely inadequate. However later on when management heard about the issue they tried to make amends. By then I only had one night left and to move rooms was just too frustrating. Loved the balconies and layout of the room. Separate laundry also a plus and the window in the shower of the en-suite Made for a very relaxing shower. The bedroom door wouldn’t close because the bed was in the way. Very nice apartment other than that and also the lack of amenities. Liked location. Very clean. Bed comfortable. Bed linen and towels really nice. Shower door doesn’t close properly so water leakage on floor. IStay Precinct offers its guests an indoor pool, a spa tub, and a sauna. WiFi is available in public spaces for a fee. The luxury iStay Precinct also features tour or ticket assistance, laundry facilities, and dry cleaning/laundry services. Limited parking is available for a fee and is offered on a first-come, first-served basis. 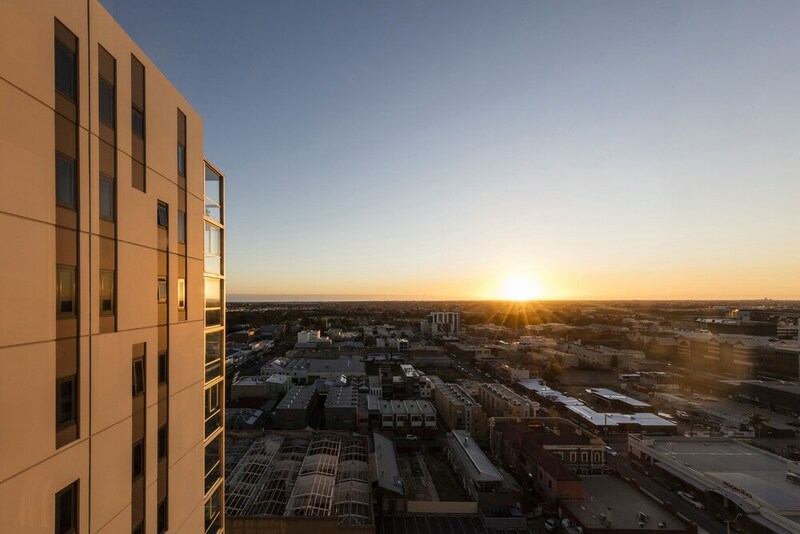 This 4.5-star Adelaide apartment is smoke free. IStay Precinct offers 183 forms of air-conditioned accommodation which are accessible via exterior corridors, and features washers/dryers and DVD players. Rooms open to balconies. Beds feature down comforters and premium bedding. Accommodation at this 4.5-star apartment has kitchens with fridges, hobs, microwaves and kitchenware and utensils. Bathrooms include a shower and a hairdryer. This Adelaide apartment provides wireless Internet access for a surcharge. LCD televisions come with cable channels. Housekeeping is provided on a weekly basis.